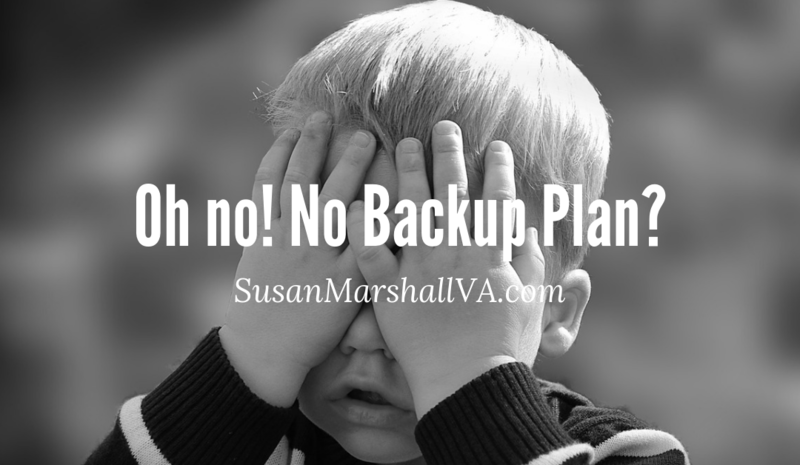 Know your WordPress website backup plan to save yourself time, money, anxiety and frustration. As for anything important and valuable like a business website, you need to have a plan in place for unexpected events and security threats. Even if you have the top security plugin installed, your WordPress site could get hacked or infected with some type of malware or spam. This might have already happened to you if your website has been around any length of time. You can protect your website with a collection of processes and steps that work together to form your backup plan. This backup plan along with understanding how it works should definitely be in your overall website security strategy. Your website can be backed up easily with the use of a plugin installed from your dashboard. Most backup plugins will allow you to schedule recurring backups and allow for on-demand backups. There are both free and paid plugins available. My favorite WordPress website backup plugin and the one I recommend to you is the UpdraftPlus WordPress Backup Plugin. UpdraftPlus simplifies WordPress backups and is one of the highest ranking and most popular scheduled backup plugins, with over a million currently-active installations. 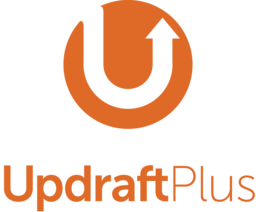 Here you can find instructions on how to install and set up the UpdraftPlus plugin. As an added precaution, I also recommend running a second WordPress website backup process. There's nothing worse than needing to restore your website and the backup file is corrupt and won't restore. This is not a position you want to be in. One place to look for a second backup source is your web hosting company. Ask them what backup options they provide. The answer you get can vary greatly among web hosting companies. You may even find that this is free or it may cost you a couple extra dollars a month. It's well worth the piece of mind. If your site is being maintained and managed by a WordPress professional, it's highly likely that he/she is performing that second backup for you. This is a good thing because it's a process they are familiar with and therefore it should be easy for them to use and restore from. The number of backup copies you should keep is not the same for everyone. WordPress website backups are usually performed daily, weekly or monthly. Look at how often you're making changes and additions to your site as this will help you make a more informed decision. If you're creating blog posts and pages or making changes to your site every day, then you should be backing up your website daily. Updating your site only a couple times a month, then weekly is probably good enough. Or if you rarely make changes, you can probably feel safe performing backups once a month. It's best to store at least one of your WordPress website backups in the cloud. The cloud could be on Google Drive, Amazon S3, Dropbox, UpdraftValut or some other cloud service. The important thing is that you have one of your two backup processes storing your files on a space that is not your web hosting account. You can save one of the backups to your web hosting account as long as it doesn't violate any terms with your hosting company. Some hosting companies may not allow this though. If it isn't against the rules, then you can store one of the two backup processes there. Just not both on the same platform. Even if you're not a technical person, you should know how to restore your site with one of the two backups that you're doing. Learn how the backup process works, how to ask for it when you need it, what it will cost, how long it will take to restore, will it restore everything and what date it will restore your website to. Know where both of your backup processes are storing your files in case you need to give this information to someone else to help you. If you don't know this, then find out and document it so you'll have it when you need it. Install a WordPress website backup plugin if you don't have one already. Look for a second backup option through your web hosting company. Determine how many backup copies you'll need based on your website update activity. Get cloud storage for one of your backup processes. Know how to restore your website using both of the options you have. Do you already use UpdraftPlus? If not, what's you're favorite WordPress website backup plugin? Leave your comments and questions below.